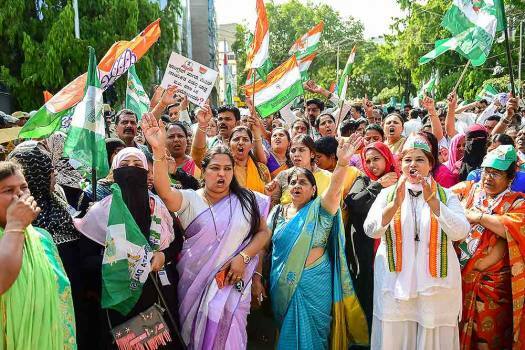 JD(S) and Congress workers raise slogans against the Income Tax department raids on JD(S) leaders, in Bengaluru. 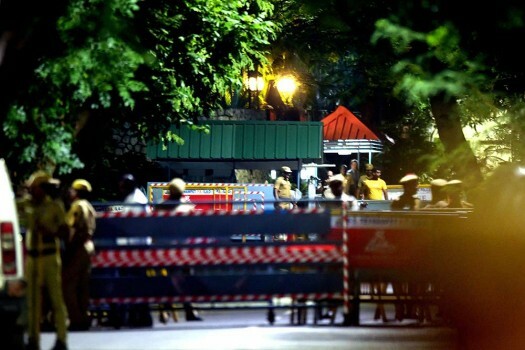 Security persons at out side the former chief minister of Tamil Nadu J Jayalalithaa's residence at Poes Garden where IT Department raids, in Chennai. 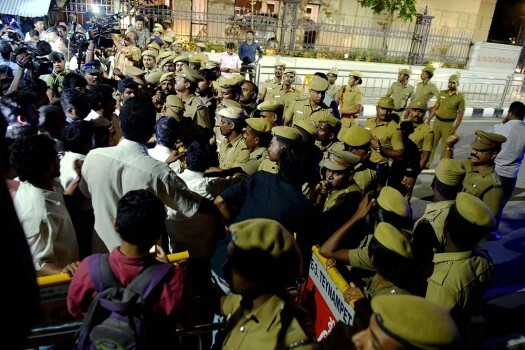 Police and media persons at out side the former chief minister of Tamil Nadu J Jayalalithaa's residence at Poes Garden where IT Department raids, in Chennai. 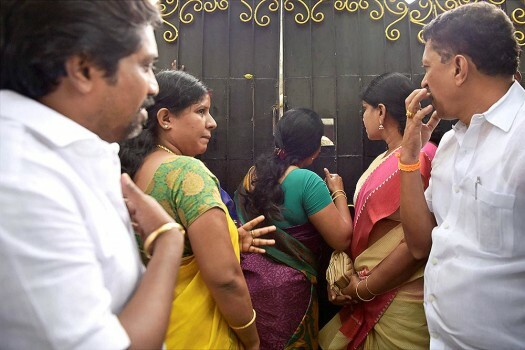 Relatives of wife of Vivek, Jaya TV CEO were not allowed inside the house of Jaya TV CEO during the Income Tax raid continued for the third day in Chennai. 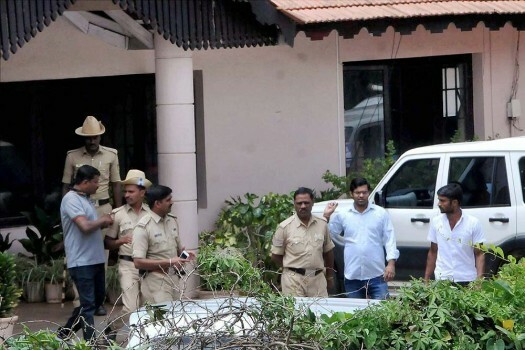 Income Tax officials conducts raid on the premises of former chief minister S M Krishna's son in-law Siddartha in Chikmagalur. 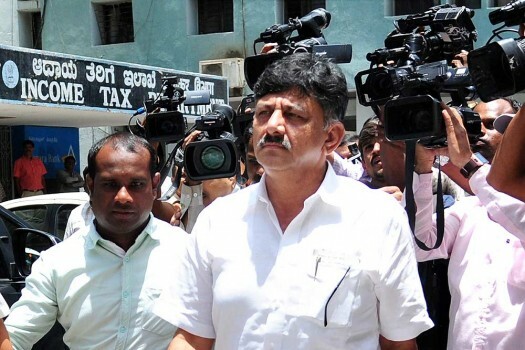 Karnataka Energy Minister D K Shivakumar arrives to appear at the Income Tax Department's regional office in Bengaluru. 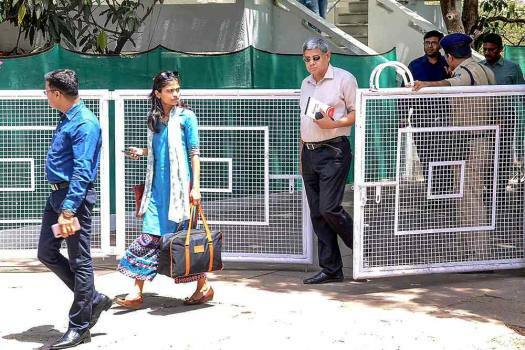 Karnataka Energy minister D K Shivakumar at his residence in Bengaluru. 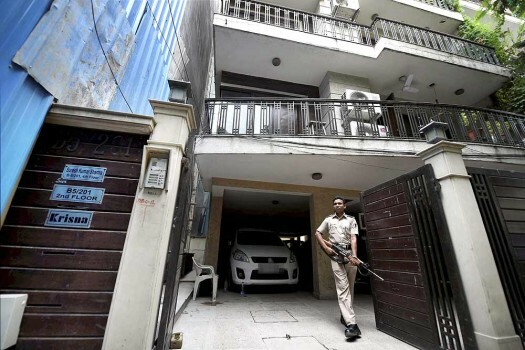 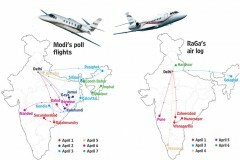 The Income Tax Department conducted searches at multiple properties in connection with a tax evasion case. 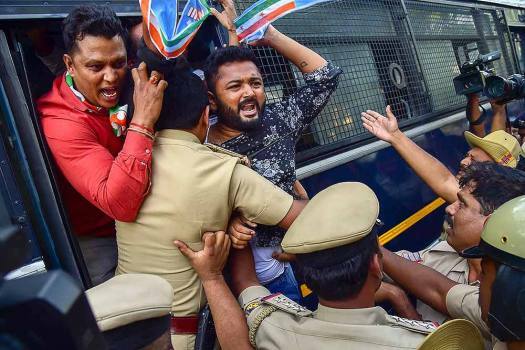 Youth Congress workers raise slogans against the Central government to protest the I-T raids on properties belonging to Karnataka Energy Minister DK Shivakumar, in Bengaluru. 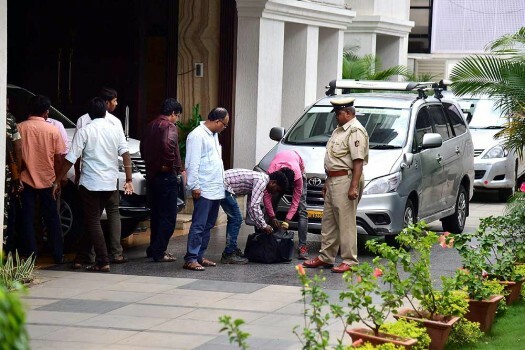 Police and IT sleuths check the bag of a mechanic at the residence of Karnataka Minister DK Shivakumar, in Bengaluru. 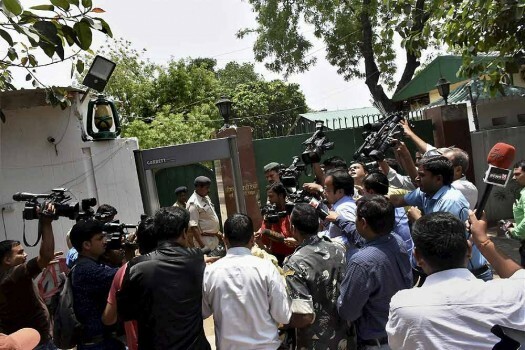 Media persons outside RJD Chief Lalu Prasad's residence during income tax raid, in Patna. 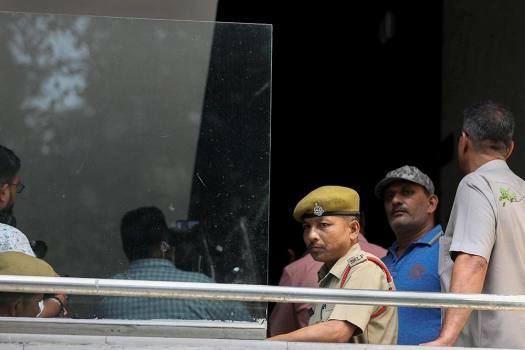 Modi also defended the decision to field Malegaon blast accused Sadhvi Pragya Singh Thakur from the Bhopal Lok Sabha seat, saying she is a 'symbol' for those who described Hindus as terrorists. 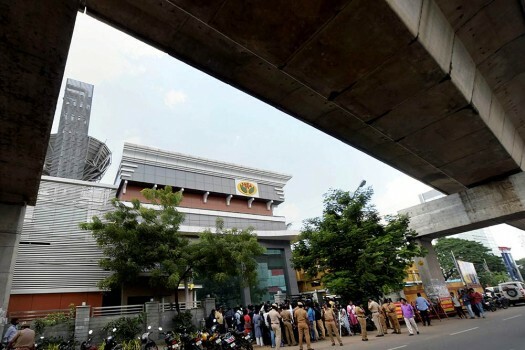 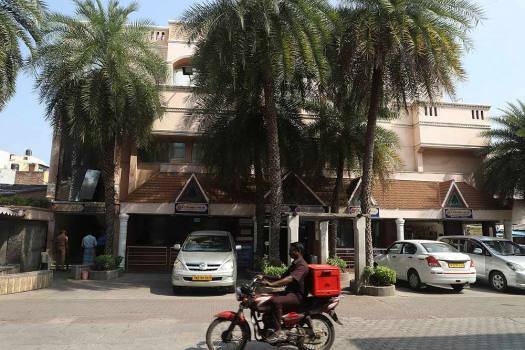 At least 74 places in Tamil Nadu were raided by the Income Tax Department on Tuesday in connection with a tax evasion probe against some real estate groups and a retail store chain in the state. 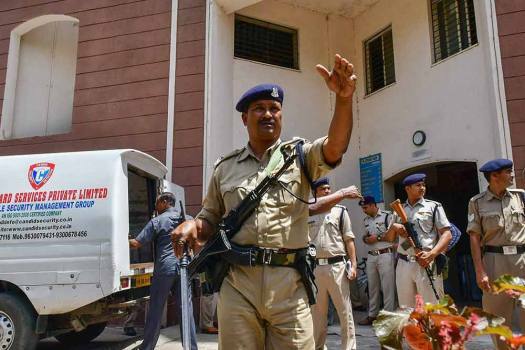 Income Tax sleuths on Friday raided thirteen business establishments of senior BJP leader Anil Goyal and his family in Uttarakhand and Haryana. 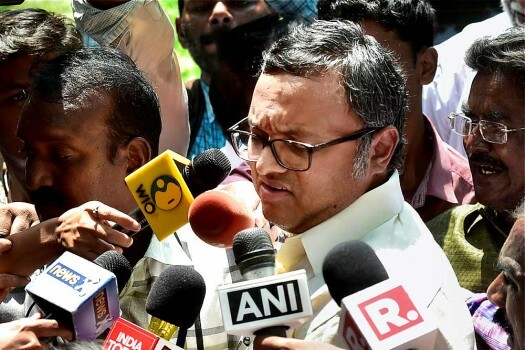 A recent income-tax search hasn’t shaken Karti or PC. 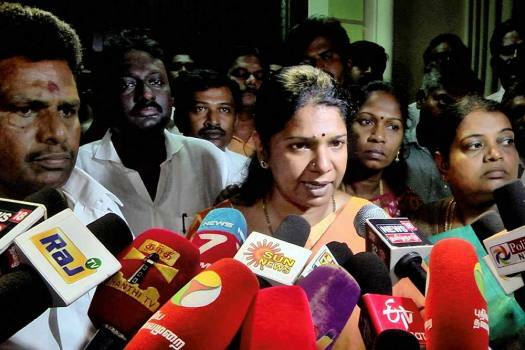 Rivals claim the duo is in real trouble this time.